A plan that is made by companies for individuals or individuals themselves to become better leaders and to handle things in a better manner. It is really important to make a plan like this and work on your leadership skills as it will surely help you climb the ladder of success faster.You may also see Plan Templates. Leadership is no doubt an innate quality, but people do acquire it with hard work and arduous efforts. But this takes years on end. 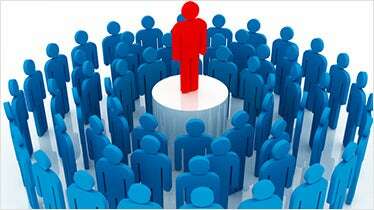 If you are someone who wishes to hone his leadership skills, then it would be valuable for you to know that developing leadership qualities is impossible without proper planning. 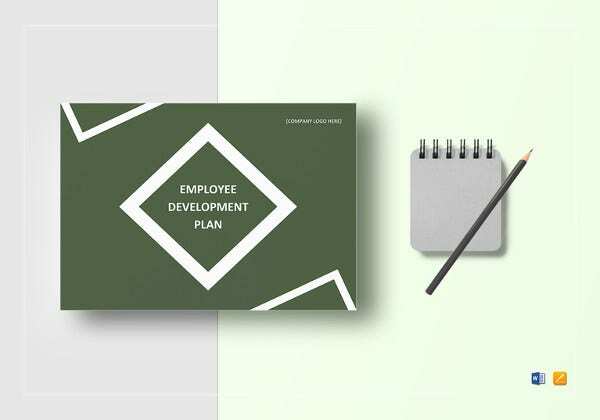 Plan your leadership development efforts effectively with a Leadership-Development-Plan-Template. 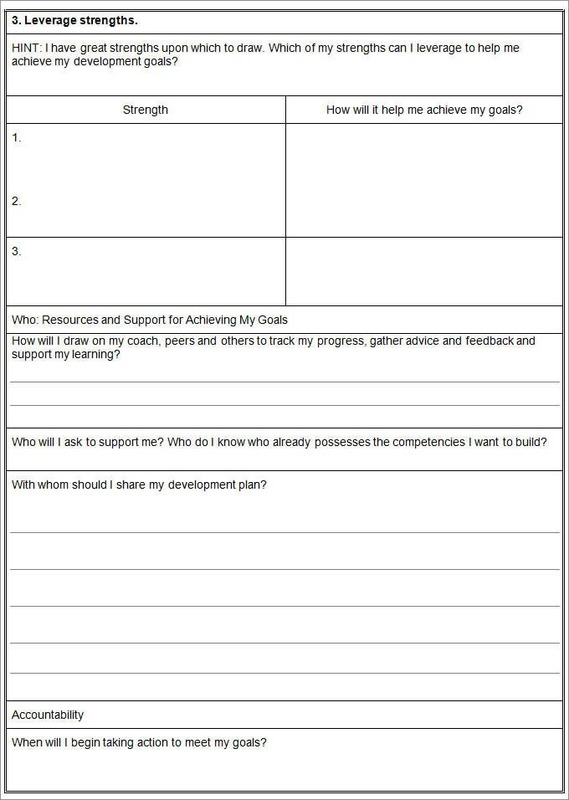 If you want to explore your current skills and personal leadership development goals, then this is what you need- an Individual Leadership Development Plan Template. This template is applicable to situations wherein an individual’s leadership skills are required to be honed. 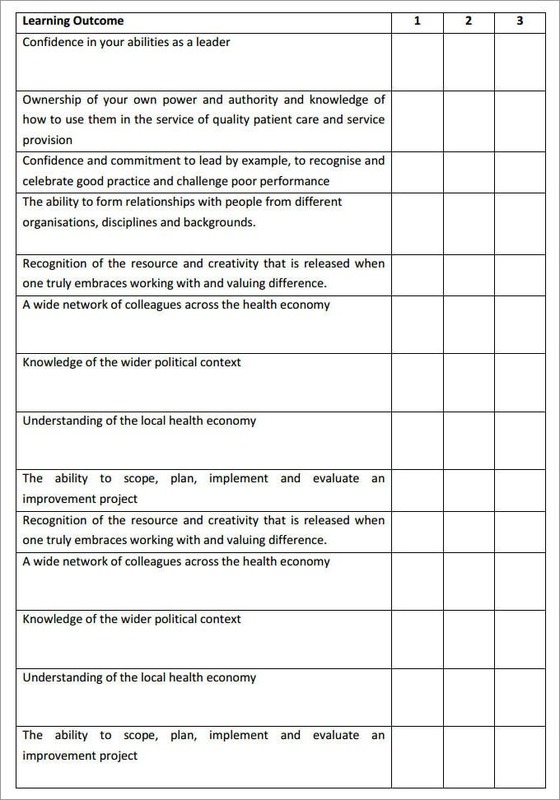 Mostly, such leadership development goals are tried to be achieved under expert guidance. Excellent leadership qualities are required to lead a troop of airmen. And that is why, planning of the same may be considered indispensible. 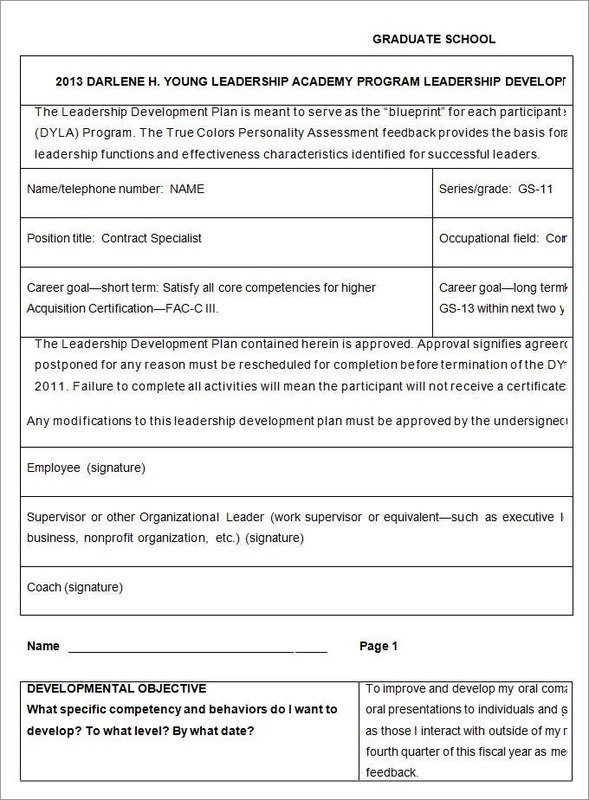 Most Air Force Leadership Development Plan Templates come in a form-like format. They, generally, have a very basic design, so, there is no complexity whatsoever involved. You can create an amazing leadership development plan with this simple yet effective template. It is, in essence, a sample and comes with examples. You can either modify and use it or refer to it for ideas to create your own plan. Either way, it’s a useful tool. You can get a Leadership Strategy Plan free of cost over the internet. 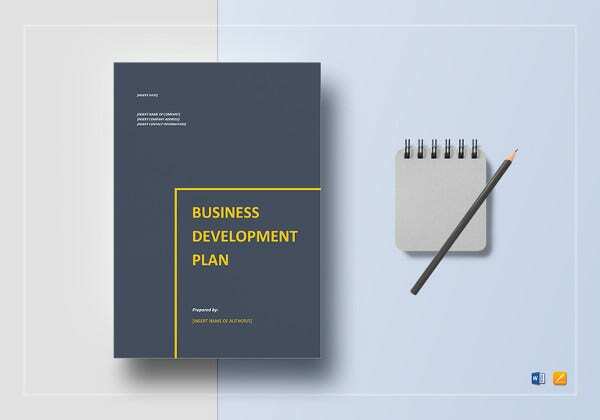 Before you download one of the sample leadership development plan templates that we have got for free, you should know what a plan such as that is usually made up of. 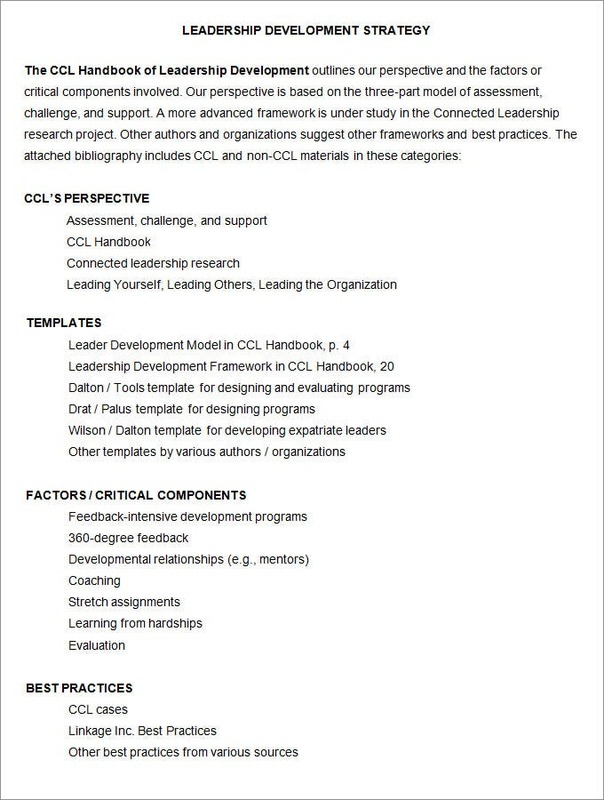 Here are all the components of a leadership development plan listed out. A brief professional history of the person in question. A plan that is to be worked on to hone his leadership skills and a deadline for the results. What makes a leadership development plan template effective? There are many things that make a leadership development plan template effective. For instance, a template with a simplistic design and systematically arranged content always catches attention. Also, it should have enough space to allow you to note down your learning objectives along with dates. This is important because it makes keeping track of your development easy. 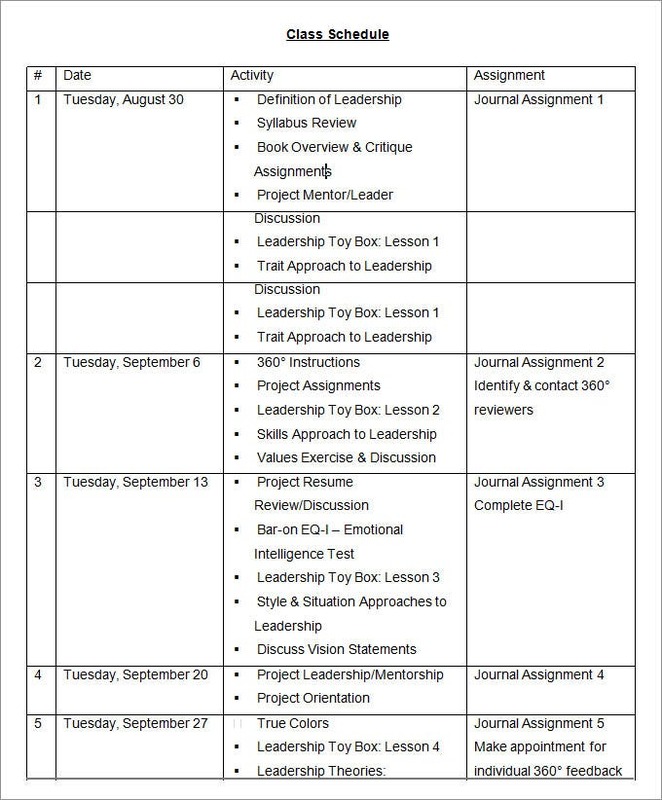 Segments like ‘activity’ and ‘assignments’ make such templates more efficient. You can also look for colours if you loathe bland and boring stuff. So, if you want to pick a template which by all means is better than most of its counterparts, then you must unfailingly do some ground research, first. 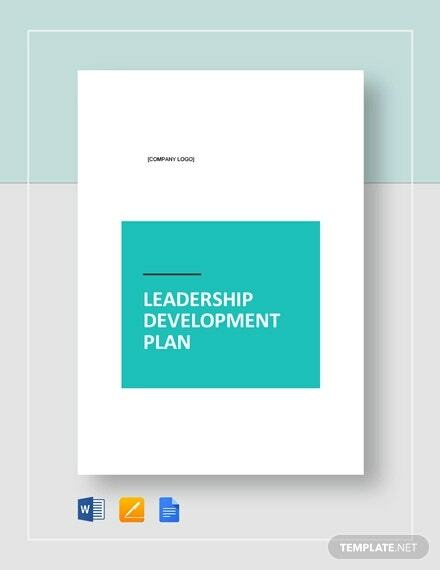 Create a great leadership development plan with any of these Leadership-Development-Plan-Templates. Most of these templates found online charge no fee. But there are sources that offer paid services as well. Nevertheless, you can go for a free option without apprehensions as there is never a compromise on the quality front. If you have any DMCA issues on this post, please contact us!